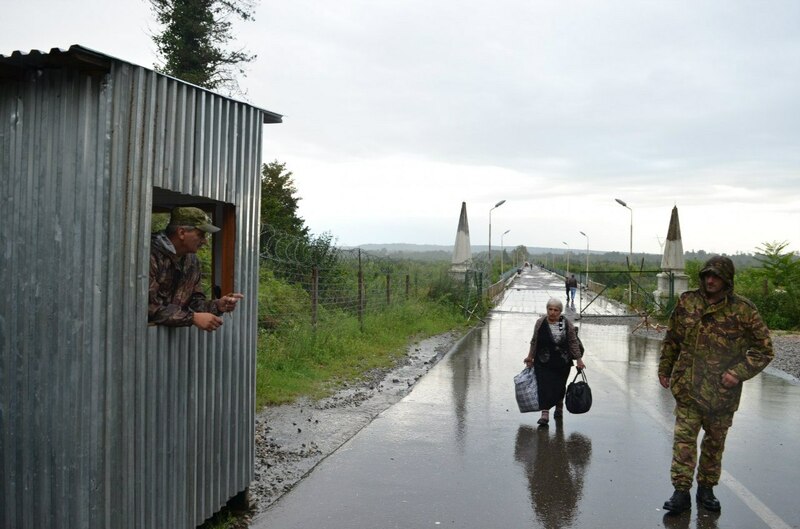 GALI, DFWatch–Sokhumi has declared as invalid passports issued during the Soviet Union, which will cause problems for Georgians living in Abkhazia, many of whom rely on the documents for traveling in and out of the breakaway republic, locals told DFWatch. 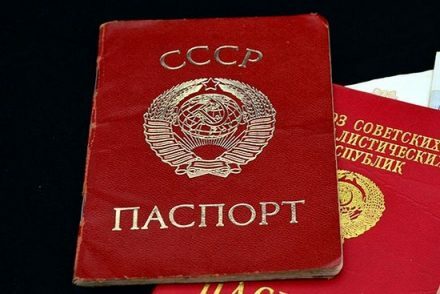 Russian border guards, who operate checkpoints along the administrative border line, have started to turn back people who try crossing the border in the vicinity of Zugdidi carrying Soviet passports (nicknamed “red passports’). 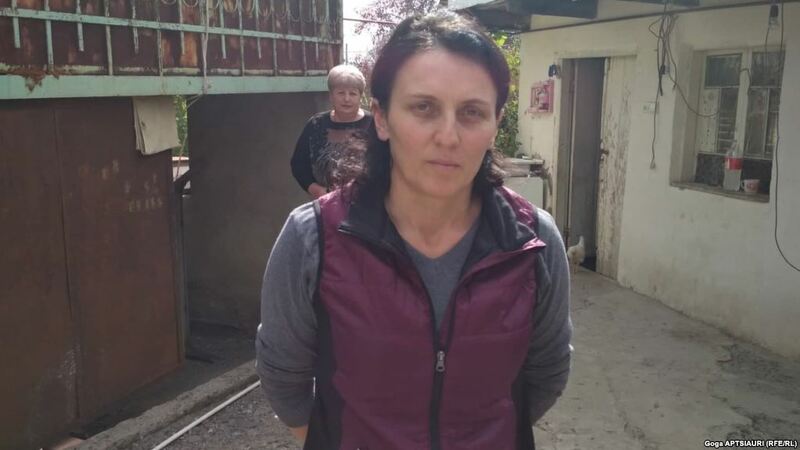 “The neighbor’s mother died in Zugdidi. His son was in Gali district and tried to go [to Zugdidi] today, but the Russian border guards refused to let him out. He was told he wouldn’t be able to travel with this document. Those who had already crossed the Enguri river with this document are being locked in there, as well as those who live here but commute to Zugdidi across the river,” a resident of Nabakevi, a village in the Gali district, said, adding that the separatist authorities also suspended issuance of another document: residency permit. 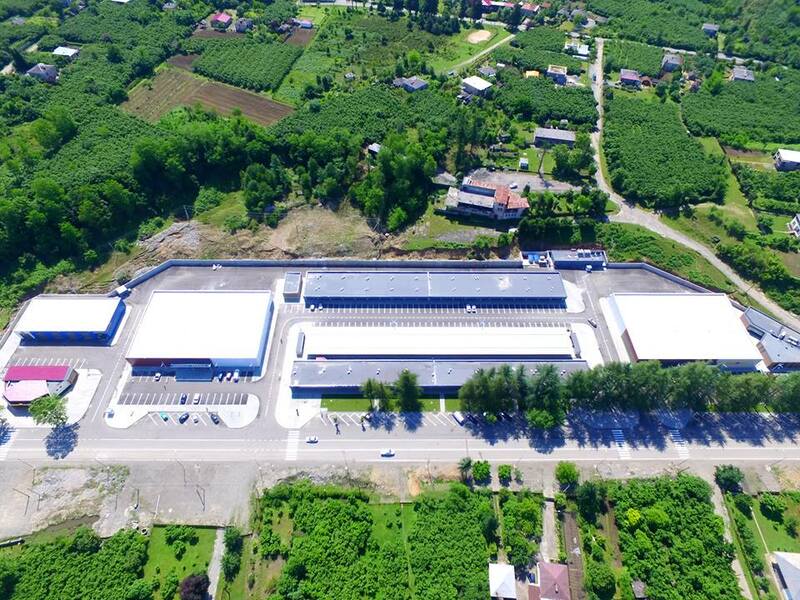 Currently Gali residents, predominantly ethnic Georgians who have close personal and business ties with Georgia, have only two types of documents which allow them to cross the border: Abkhazian passport (nicknamed “green passport”) and residency permit. It is virtually impossible to obtain the former without either making inadmissible concessions, or pay a large bribe, which renders a ‘green passport’ effectively unobtainable. In practice, very few Gali residents have this kind of document. Thus residency permit remains the only admissible document. However, the breakaway authorities suspended issuance of this document in early June, which was reportedly related to the FIFA World Cup in Russia. 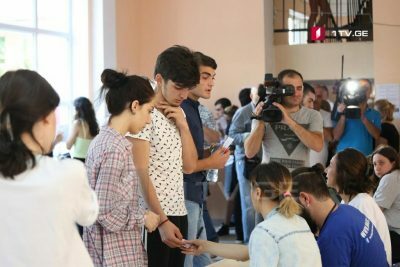 After the soccer tournament was finished, the authorities started accepting new applications for residency permit, yet they have not yet begun to issue such documents.